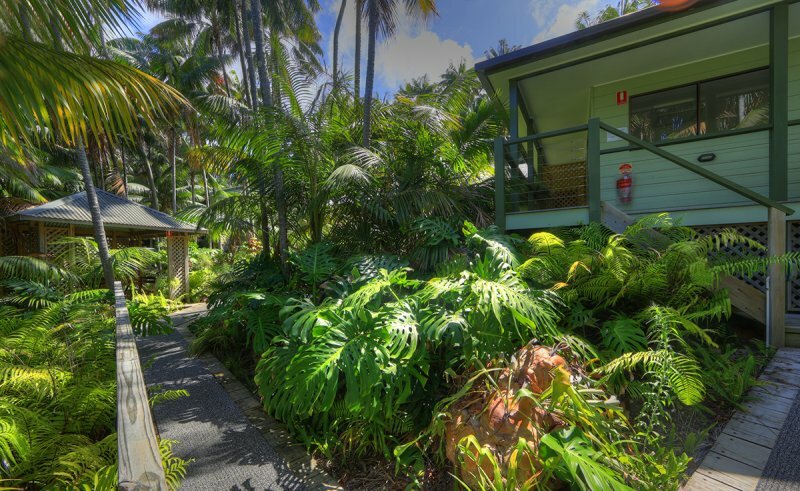 Centrally located on Middle Beach Road, Leanda-Lei is an affordable self-catering option providing a home away from home in the tranquil beauty of Lord Howe Island. With majestic views towards Mounts Gower and Lidgbird, the apartments are only 400m from Lagoon Beach and 300m to the museum and visitor’s centre; they are within walking distance of all the major attractions on the island. 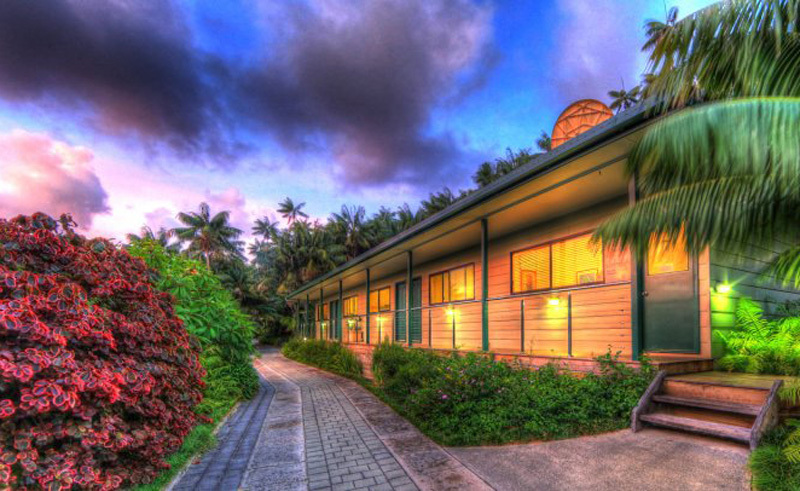 Although established in 1954, all apartments have recently been renovated and refurbished, offering studio, one and two bedroom apartments complete with kitchen facilities, en-suite bathrooms, and private balconies/verandas. A friendly, family-run business, your hosts are happy to assist in organising any tours you may want to do around the island, including fishing, cycling, kayaking, tennis, golf, sight-seeing cruises, snorkelling, mountain climbing, spa treatments and tours to North Bay. The island is a paradise for bird watchers and the hiking trails which lead into the wilderness are more than enough for the casual walker or those seeking a bit more of a challenge.